I am honored and impressed by this. 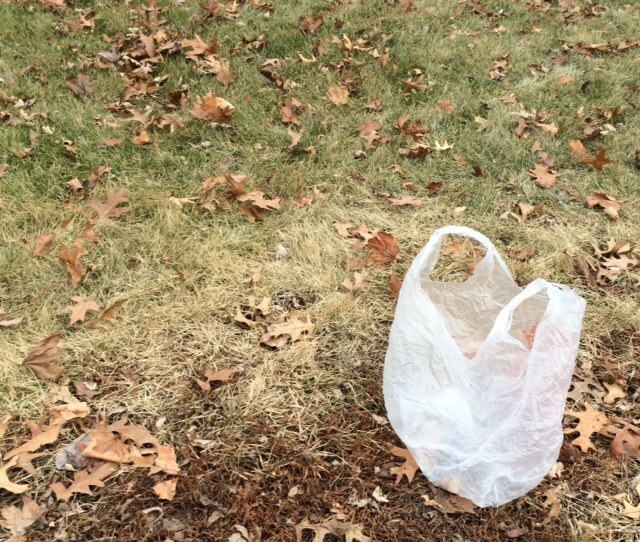 Haven’t thought this much about plastic bags since American Beauty. You might be able to expand this into a horror novella, at the very least. Thank you, Ms. Rawson! What happens when the most beautiful thing you’ve ever seen becomes the most dangerous? Mwa hah ahahaha! Thanks for reading, Enjoy your posts very much!